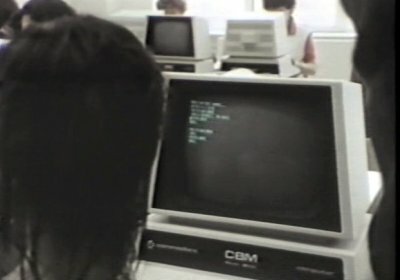 These models were the successors to Commodore's original PET 2001. 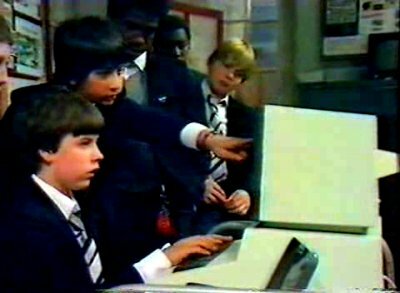 They ditched the built-in cassette tape in favour of a full-scale keyboard. 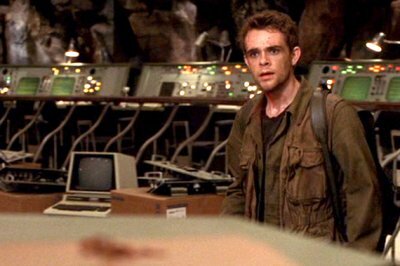 The Pet is in the bunker that the Terminator leads them to at the end of the film. 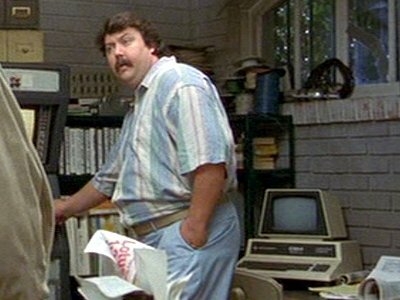 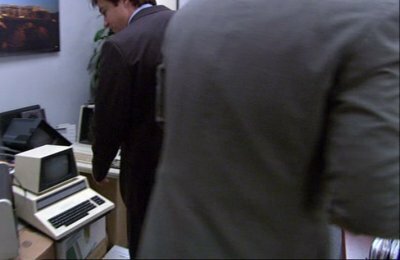 After George Sr. takes all of the computers from the Bluth offices to wipe their hard drives, the employees are forces to press old computers into service. 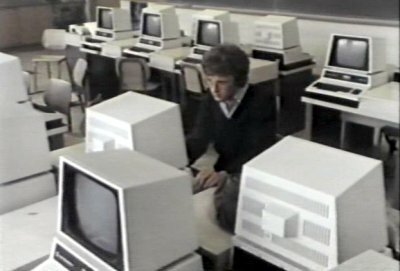 The PET is one such computer. 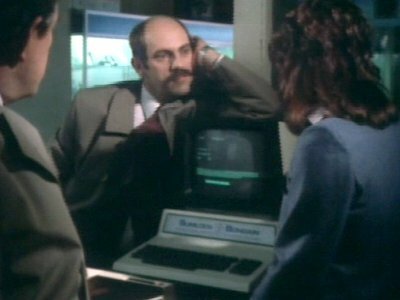 The PET languishes in the corner of Brewmeister Smith's security centre. 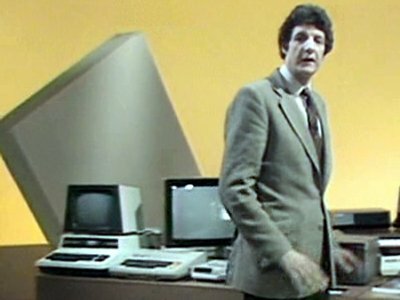 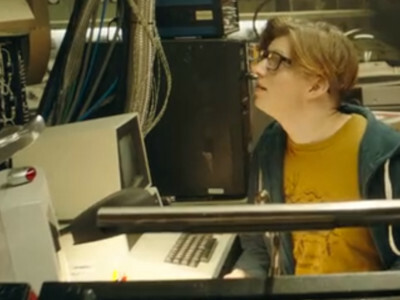 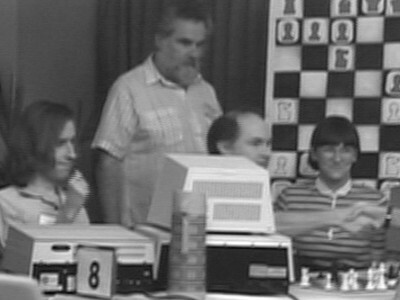 The PET appears in a BBC television programme and in a magazine advert read by Clive as he considers entering the computer business. 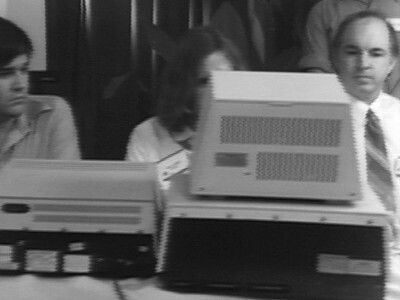 Gregory's school has a classroom equipped with PETs and it is on these machines that Gregory writes, and communicates with, P-1. 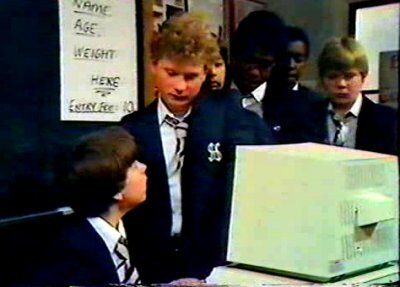 Zammo and Jonah come up with the idea of a computer race for open day, where they program the PET to predict how long it will take pupils to run round the school. 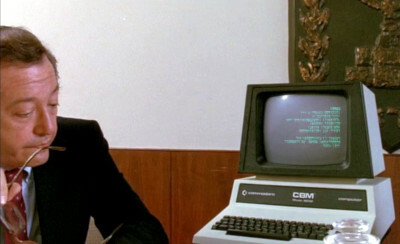 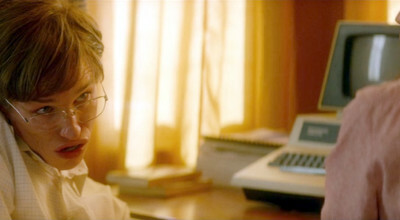 Mary Ann uses the Commodore Pet at the offices of Edgar Halcyon where she works as his secretary. 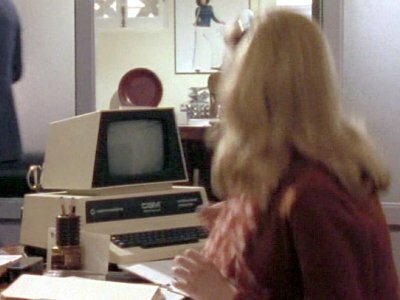 A Commodore Pet appears in the headquarters of the CIA. 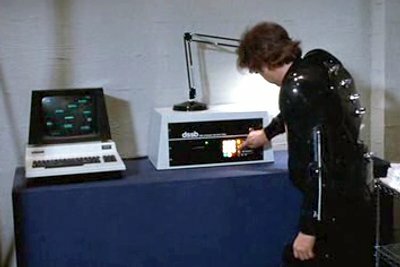 This appearance takes place a couple of years before this model was released. 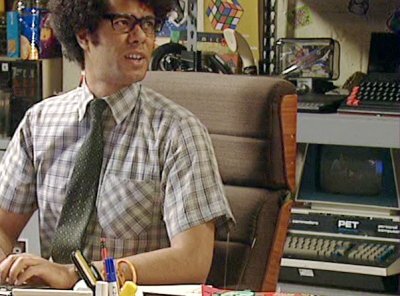 The manager of the local TV station has a PET on his desk. 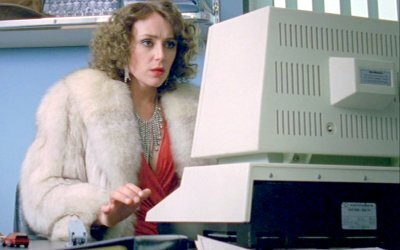 The saleswoman at the computer shop checks pricing and delivery details about the Sharp computer Henry is buying, and later is able to give Henry's details to the police. 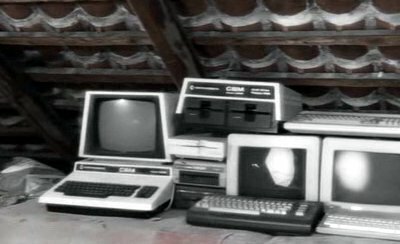 The PET appears in a pile of Commodore kit in Georg's attic. 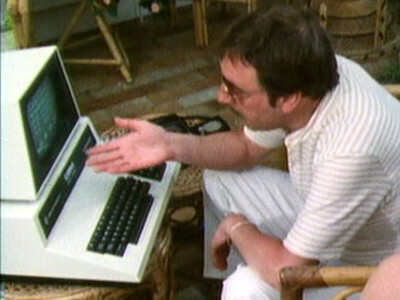 When Bergerac visits one of the party-goers he is using a Commodore Pet. 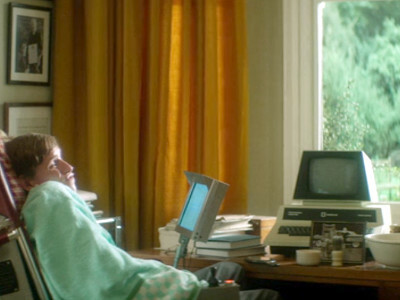 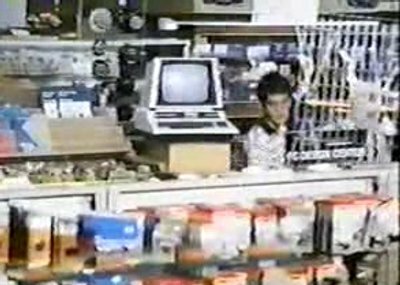 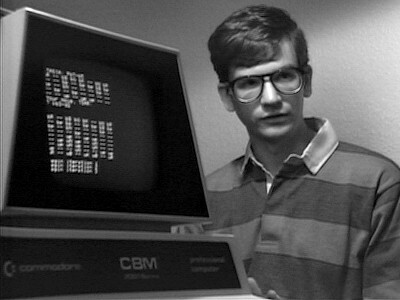 Stephen has a Commodore PET in his home, although nobody seems to use it. 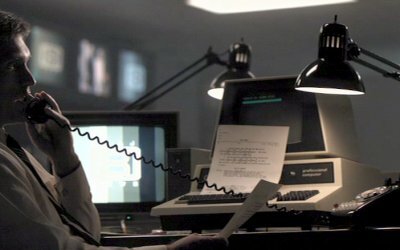 A Commodore Pet runs the STASI program which gets to the later stages of the competition. 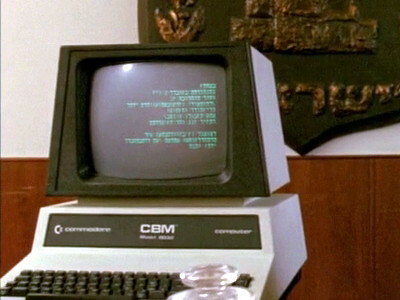 The Israeli government have a CBM 4000 series machine in their cabinet offices.